Play new diverse half minute samples from the studio! Download "What's Involved in Recording!" 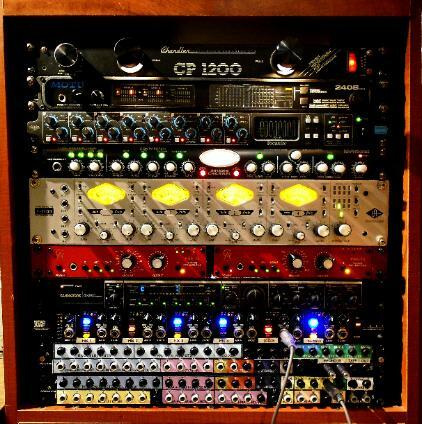 Download "7 Ways to Maximize Your Studio Time!"